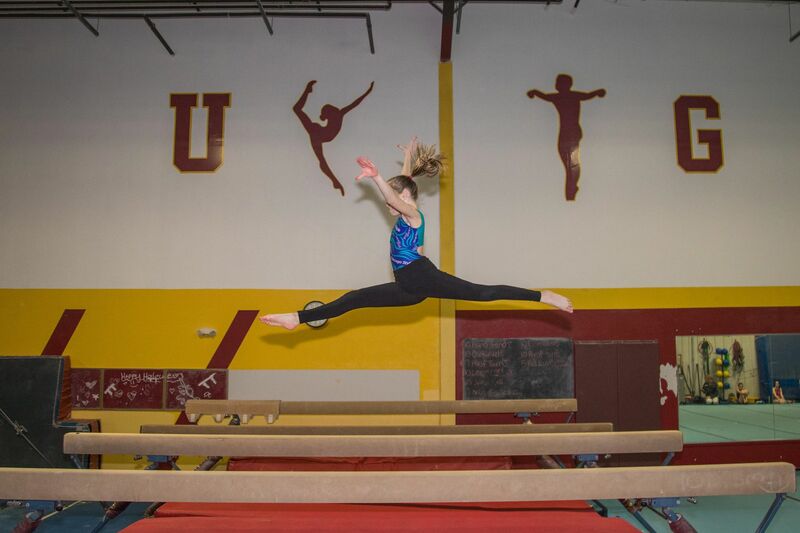 Enhanced by our elite level coaching staff and state of the art facility that includes two large free foam in-ground pits, an in-ground trampoline, an in-ground tumble track, two full 40 x 40 competition spring floors, channel bar, pit bar, competition balance beams, uneven bars and vaulting runways. 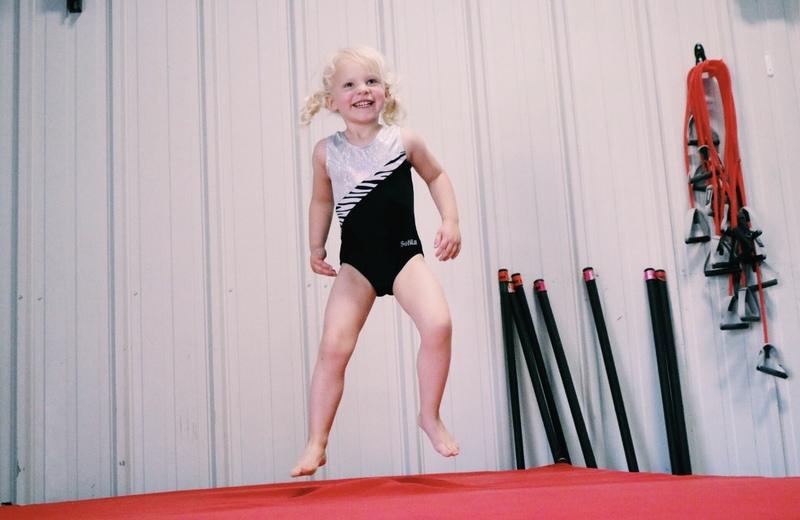 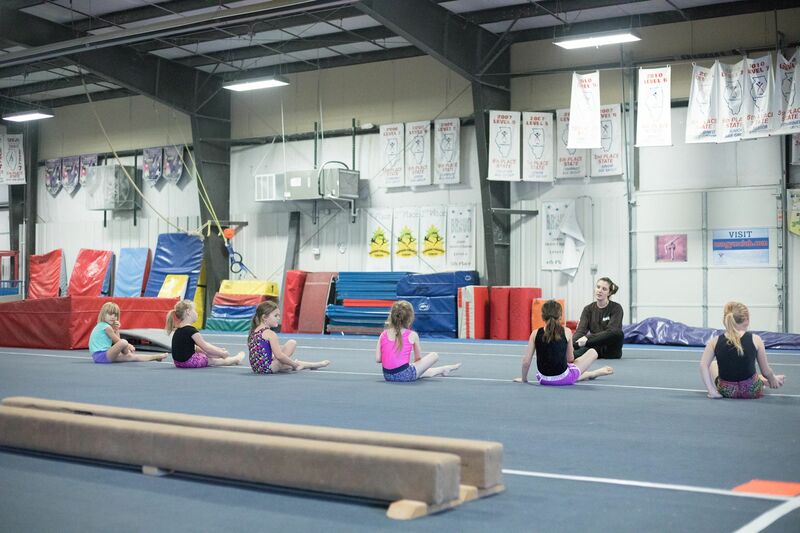 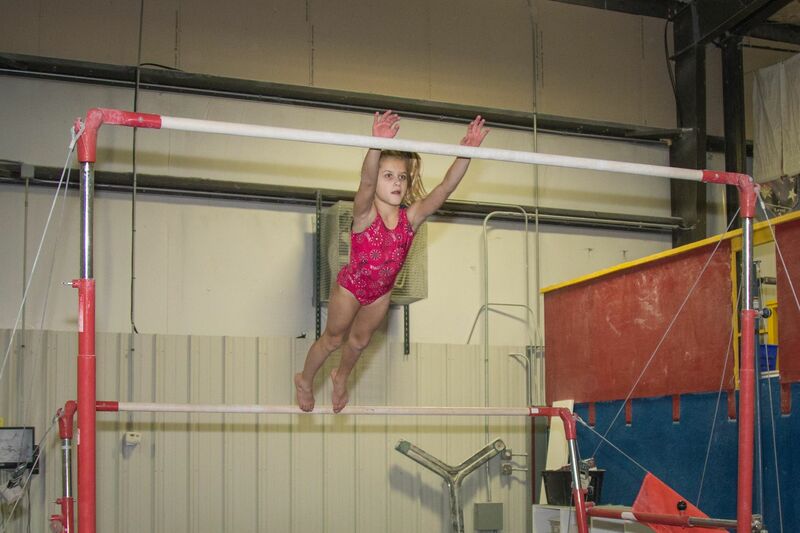 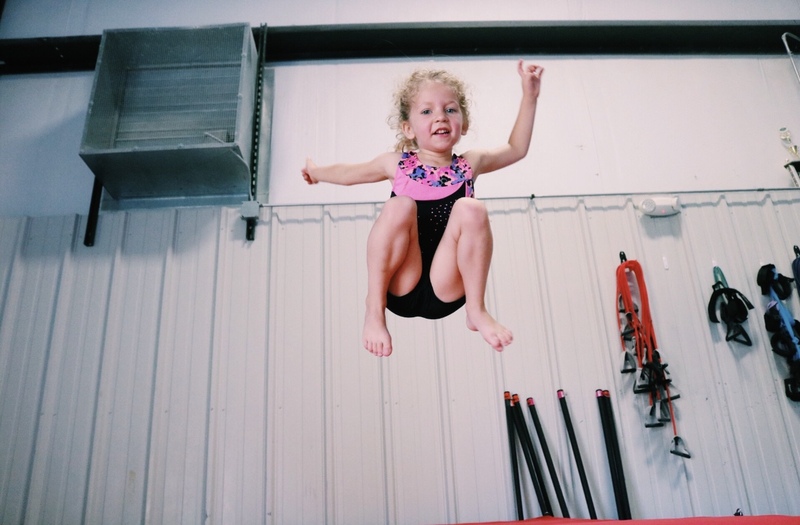 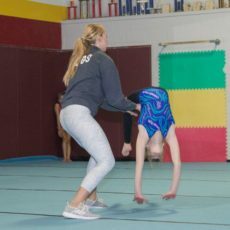 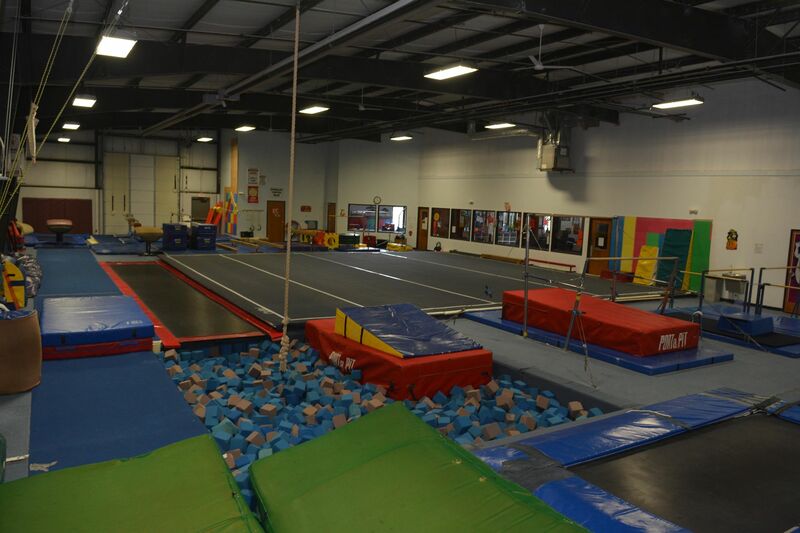 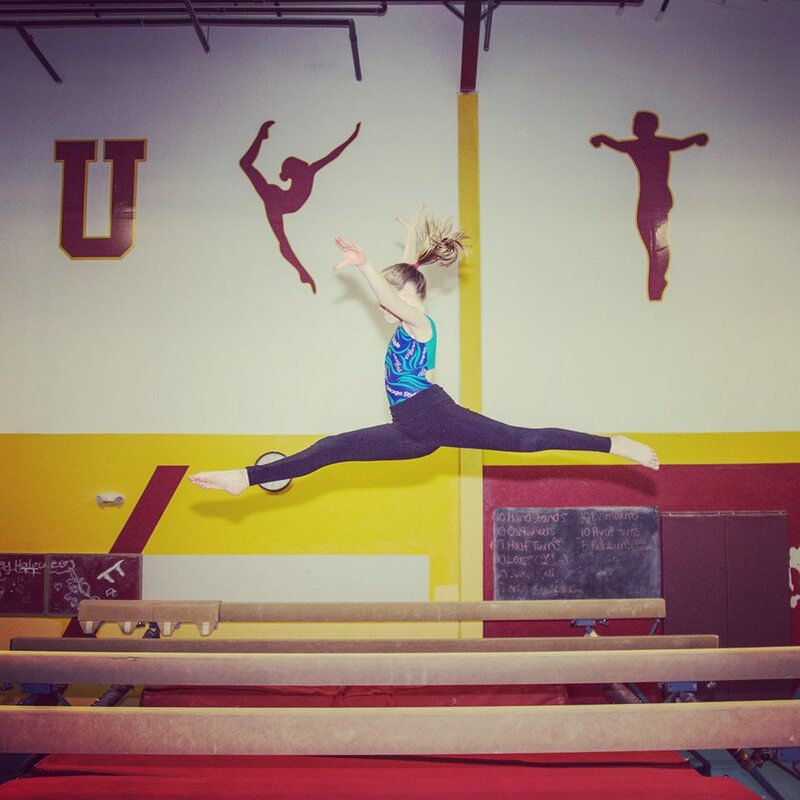 Huntley Unlimited Gymnastics School has become one of Illinois premier gymnastics training facilities. 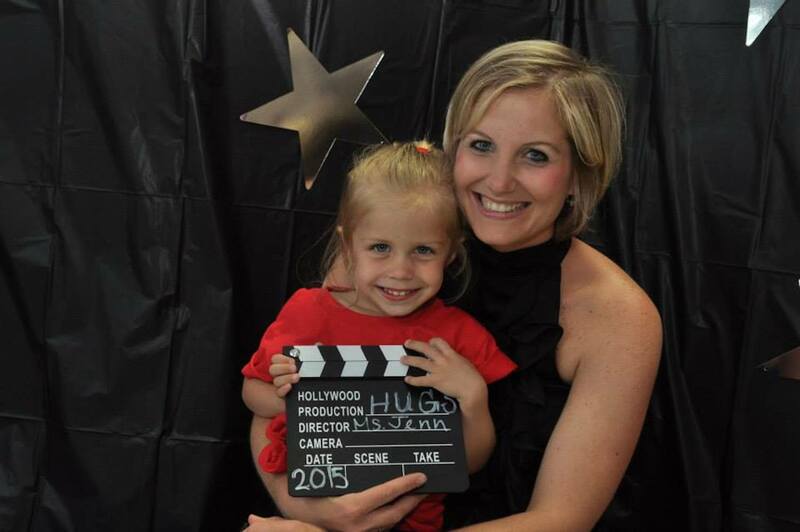 With over 15,000 square feet, H.U.G.S. 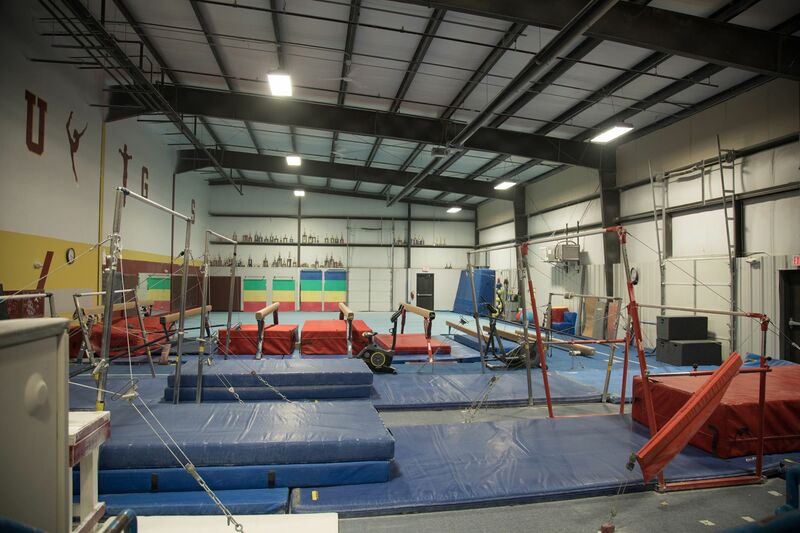 has developed into one of the largest training facilities in Illinois. 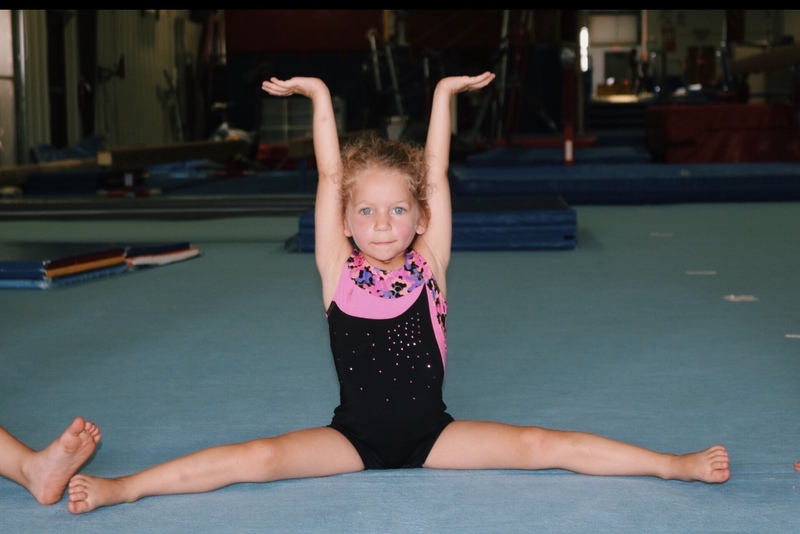 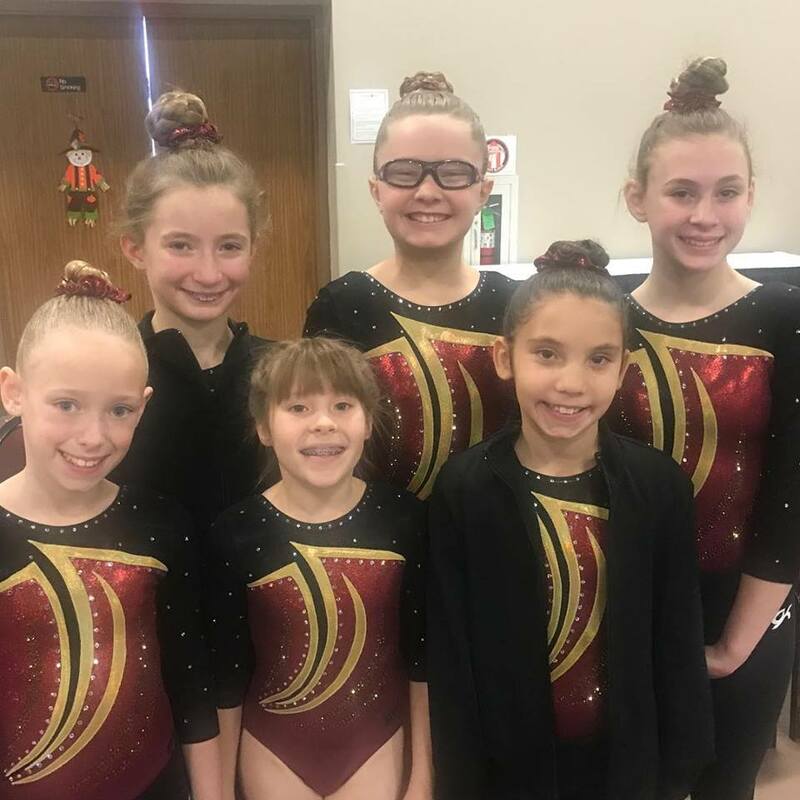 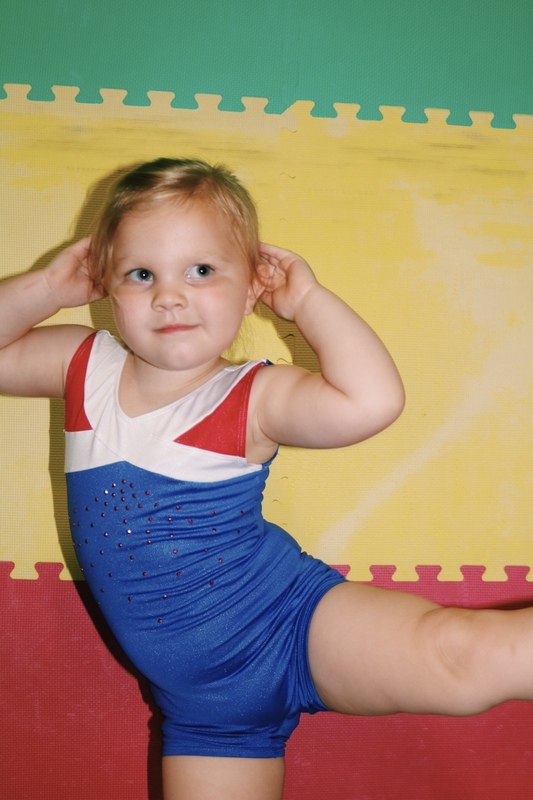 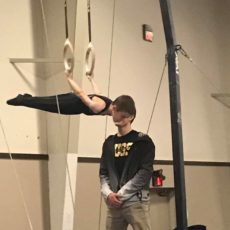 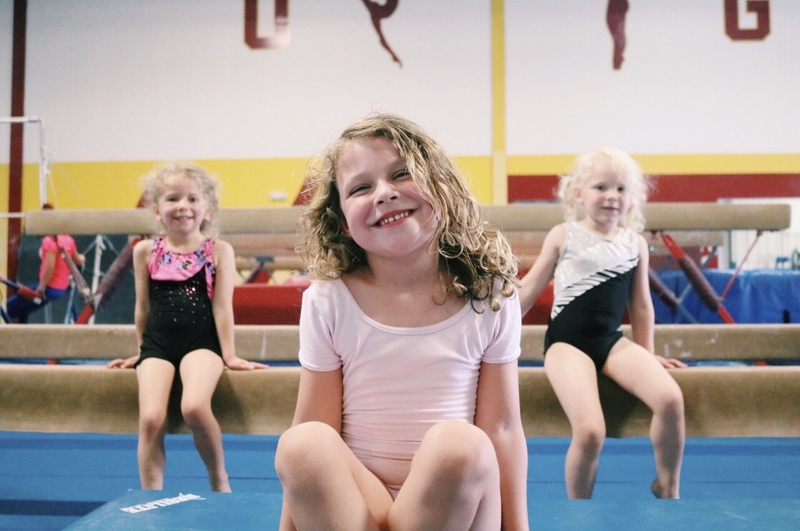 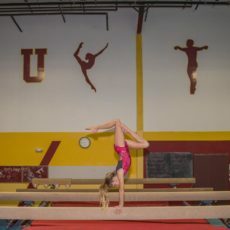 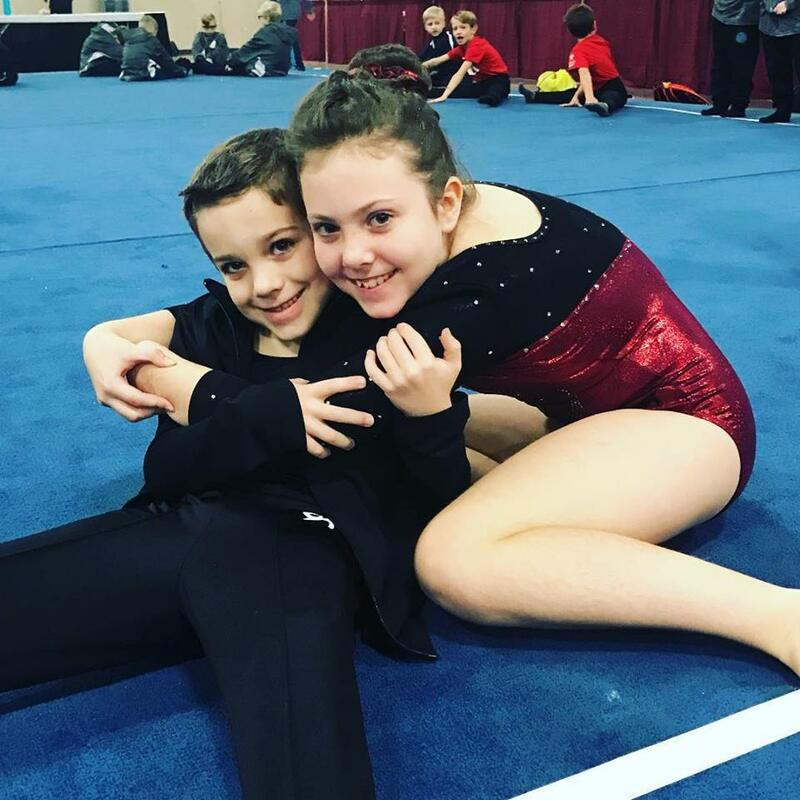 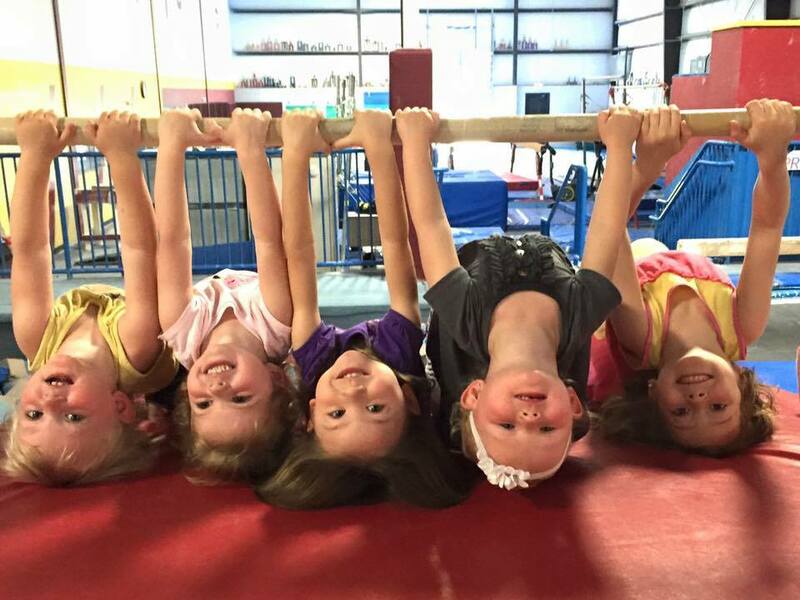 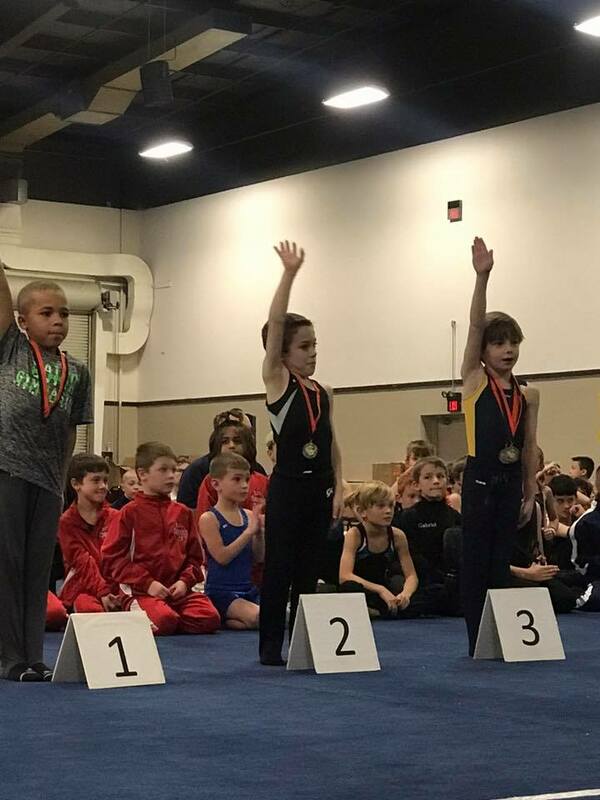 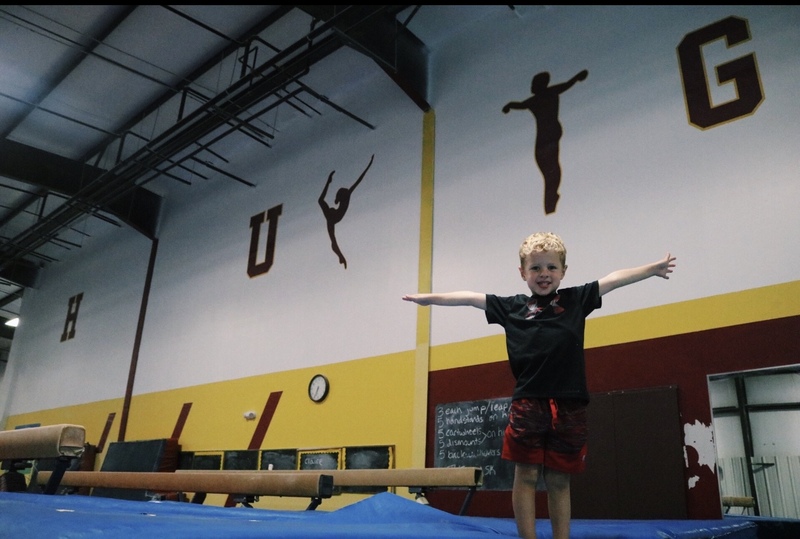 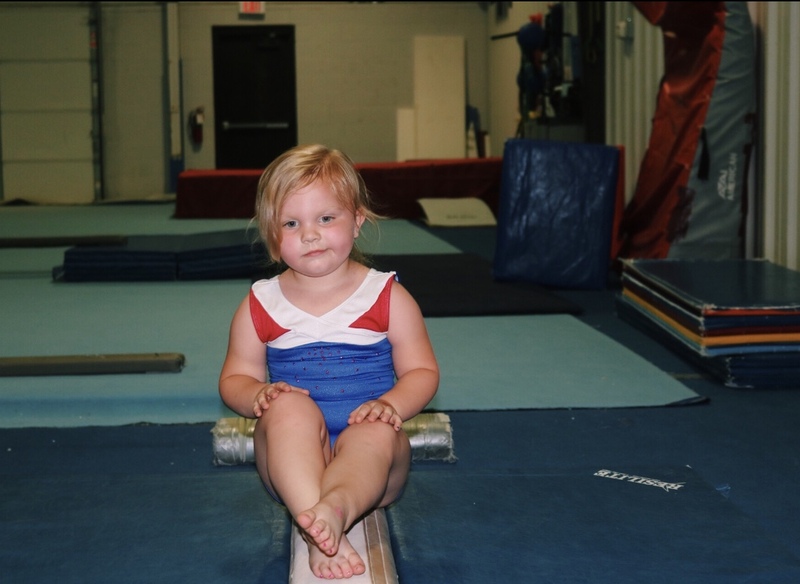 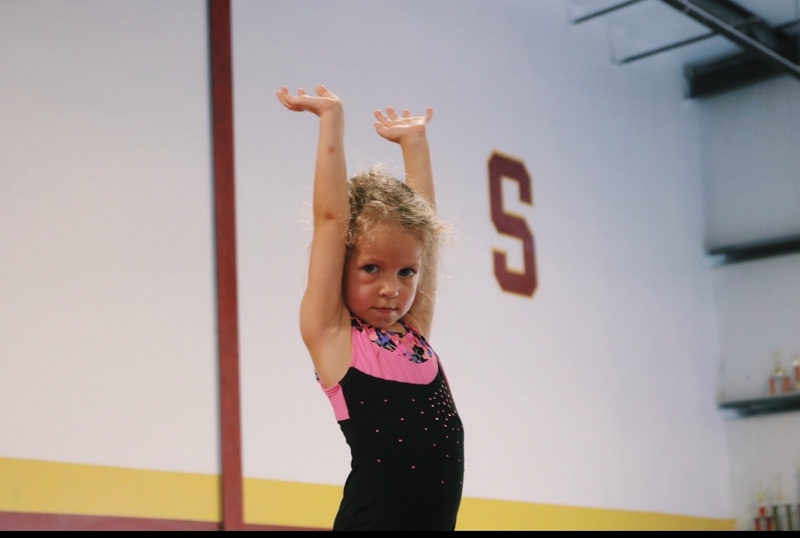 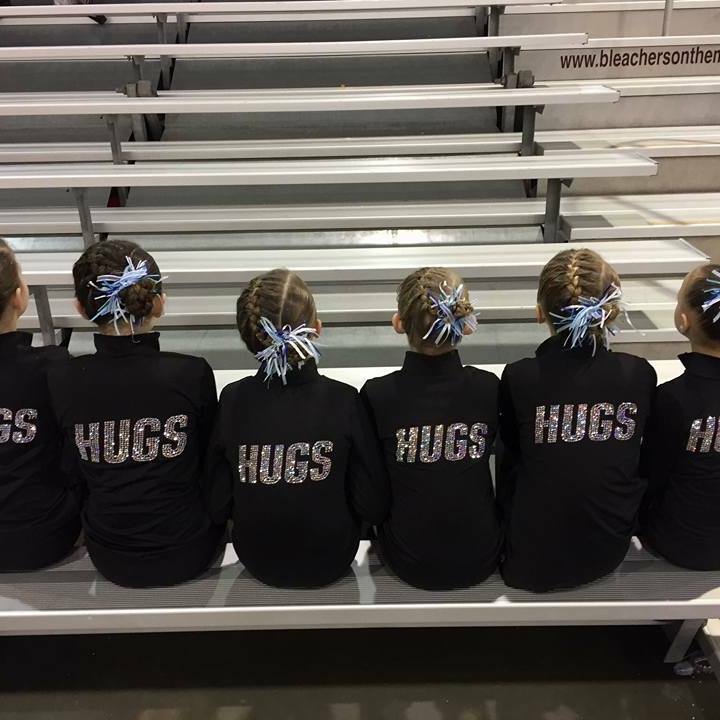 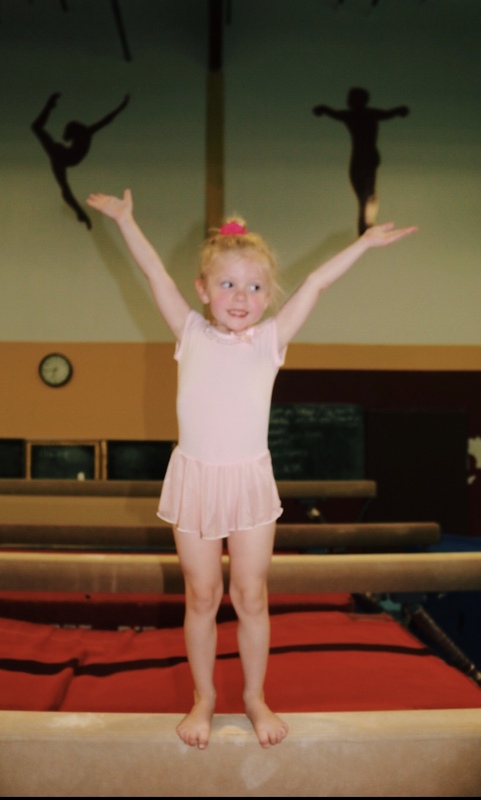 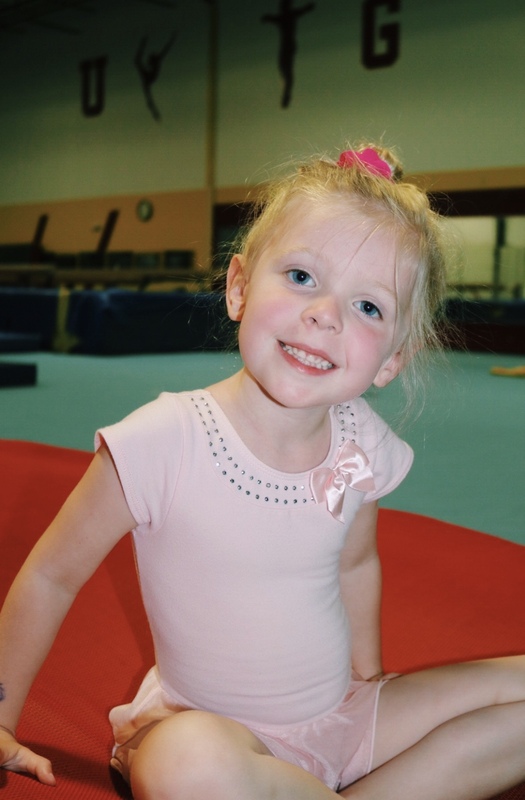 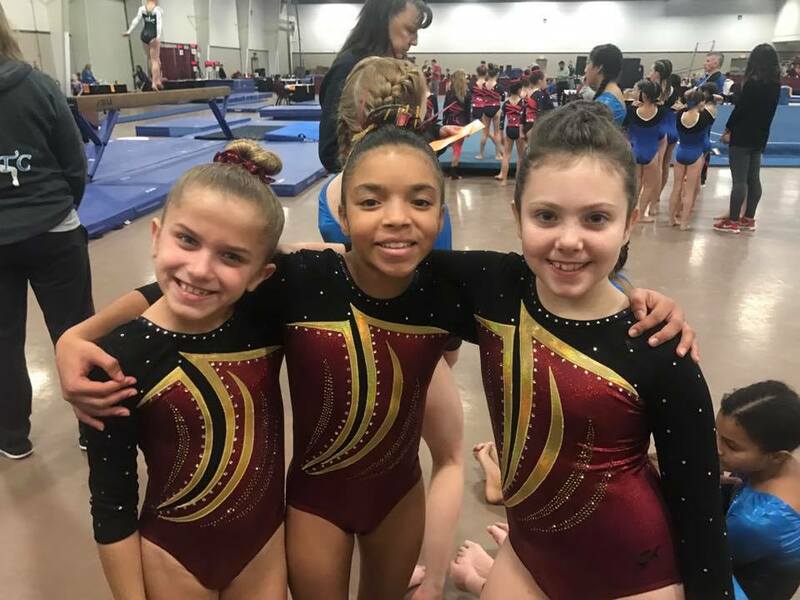 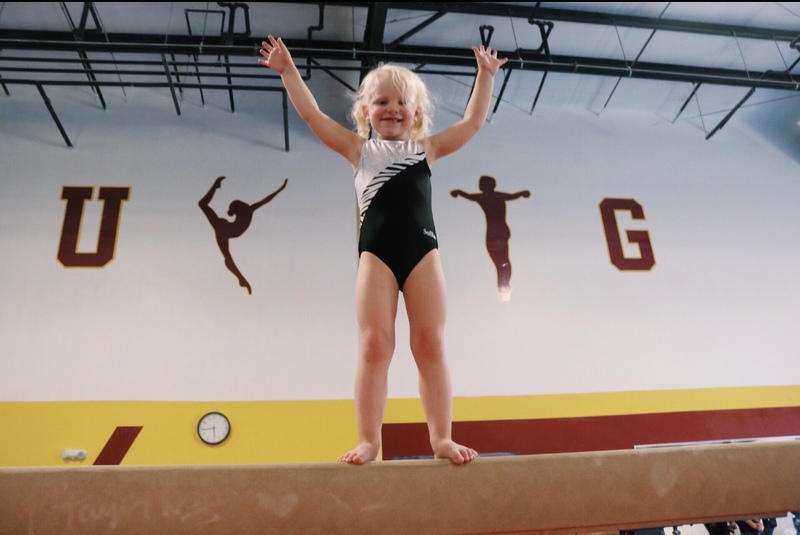 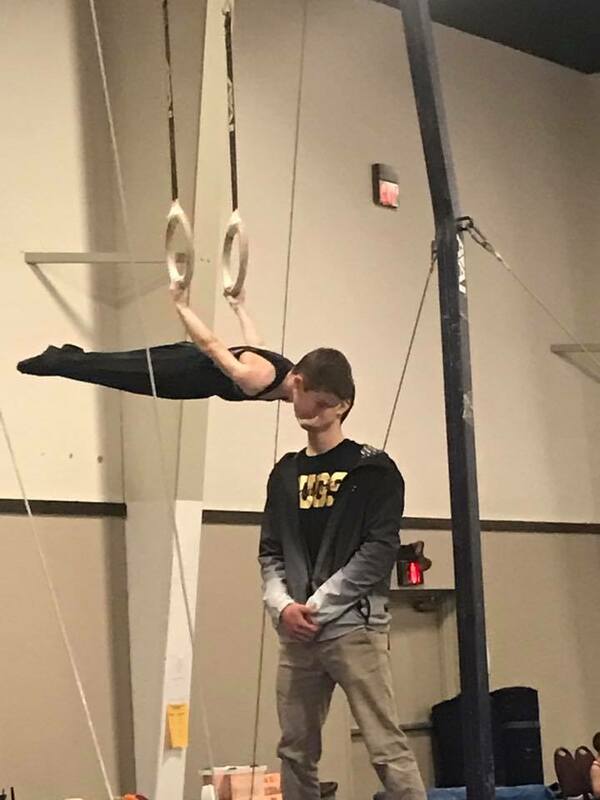 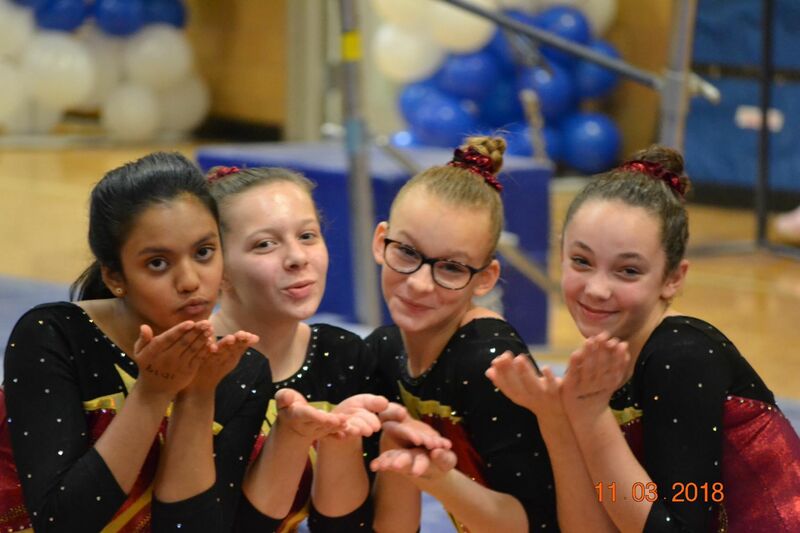 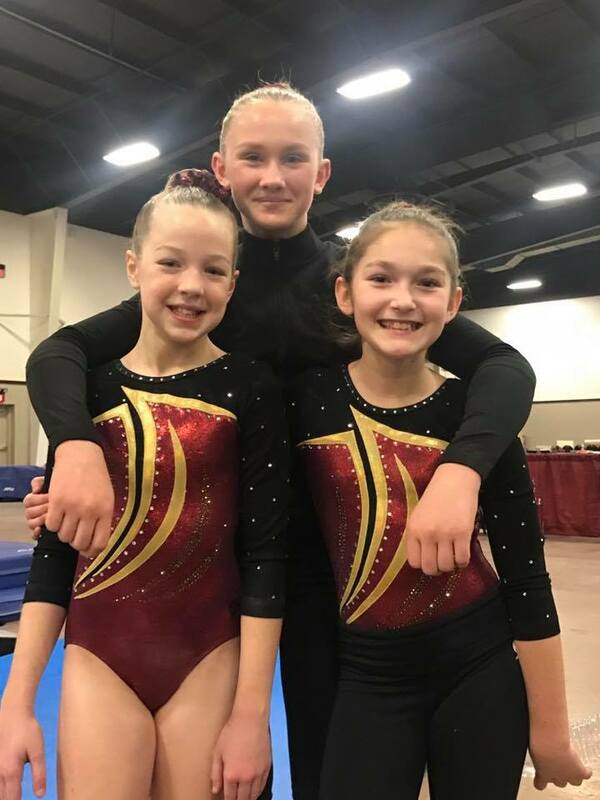 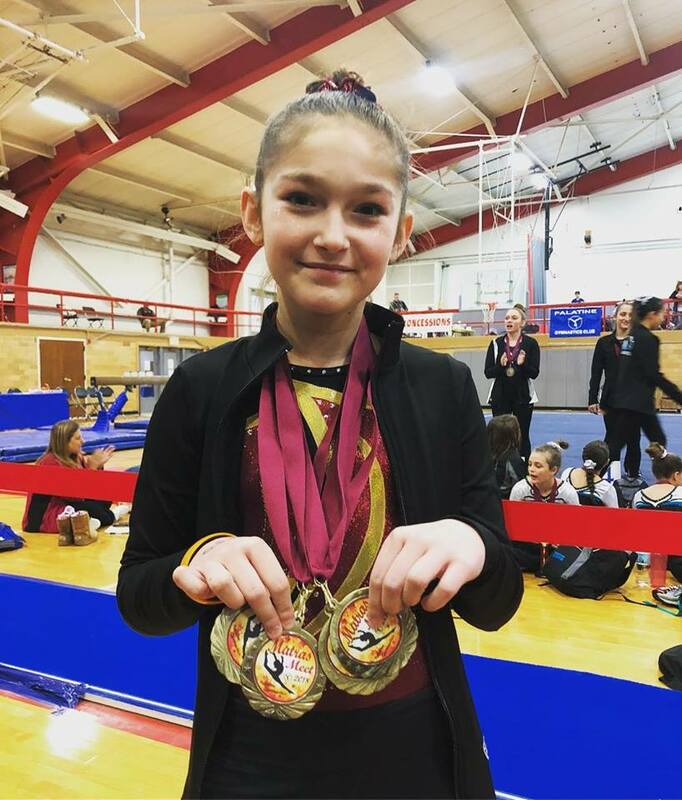 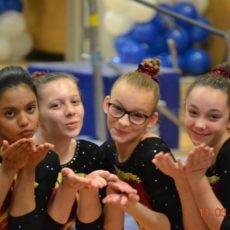 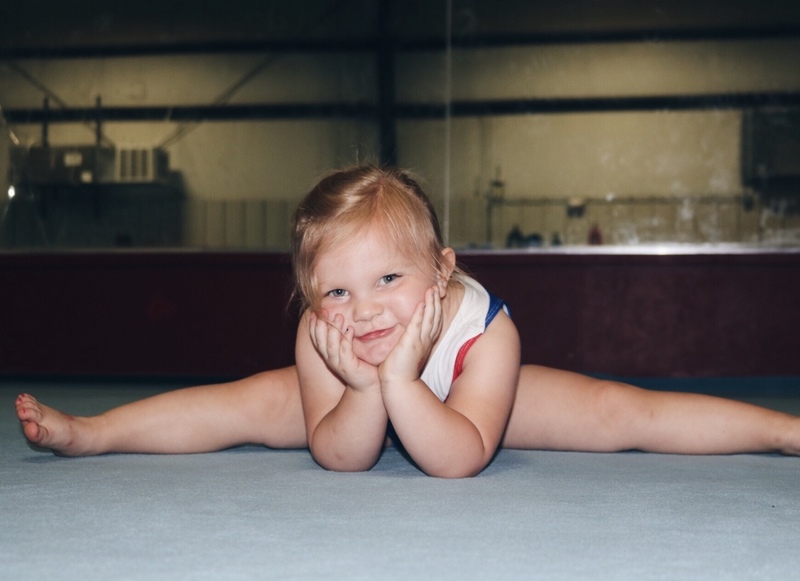 From novice to competitive gymnast, H.U.G.S has it all. 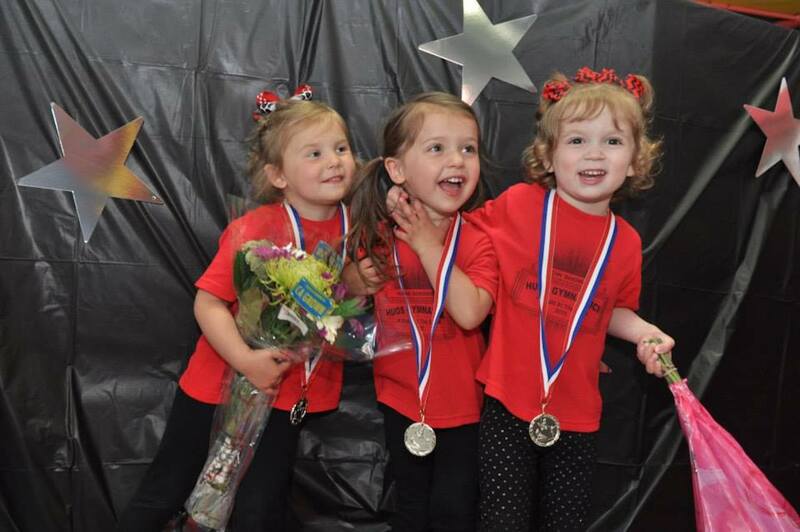 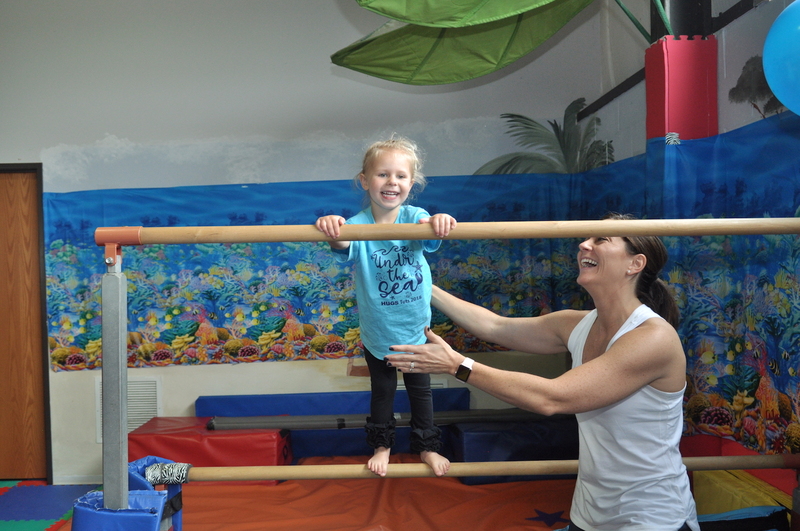 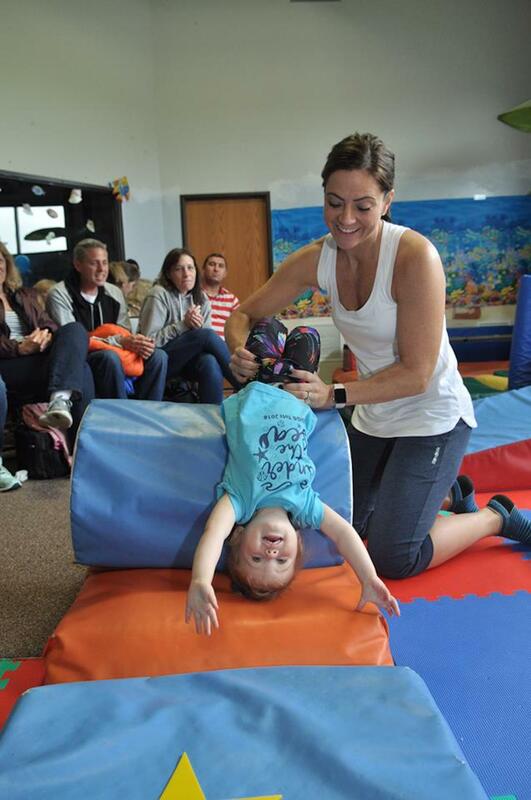 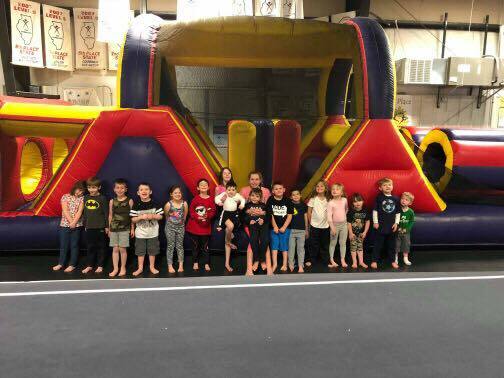 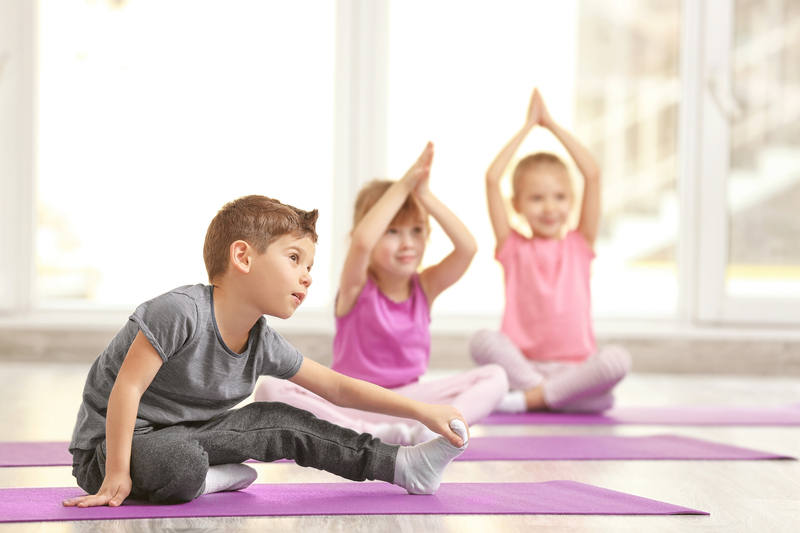 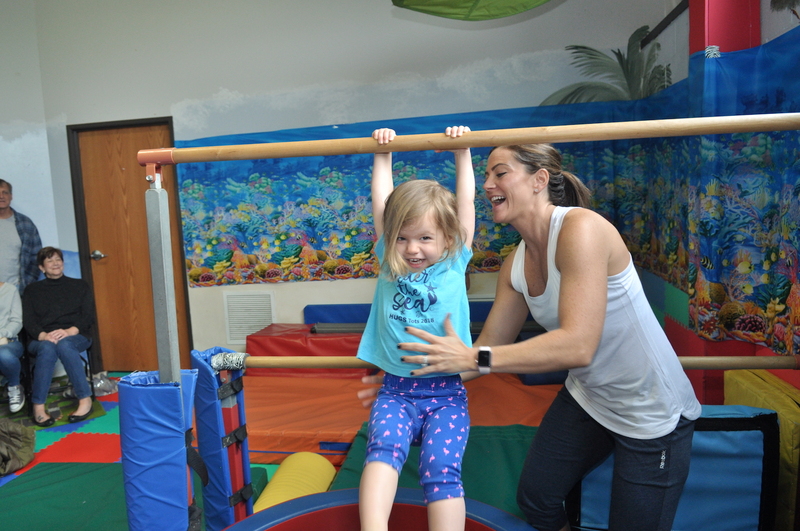 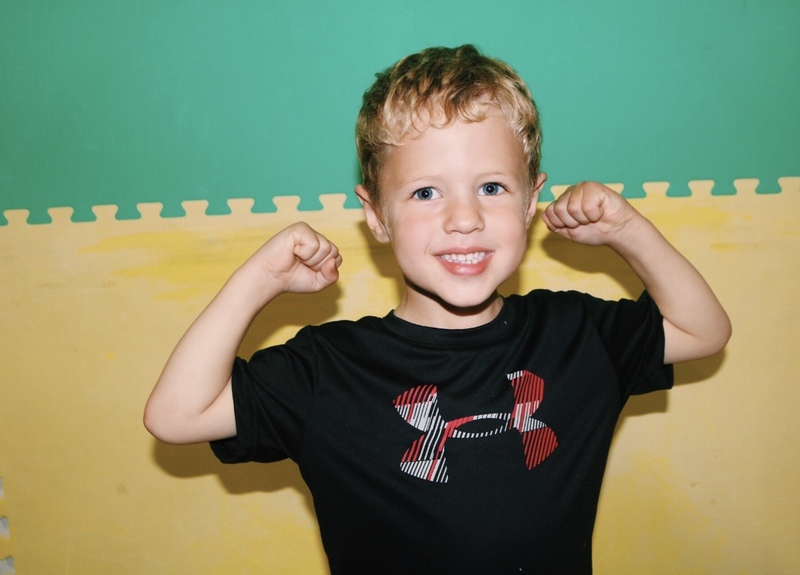 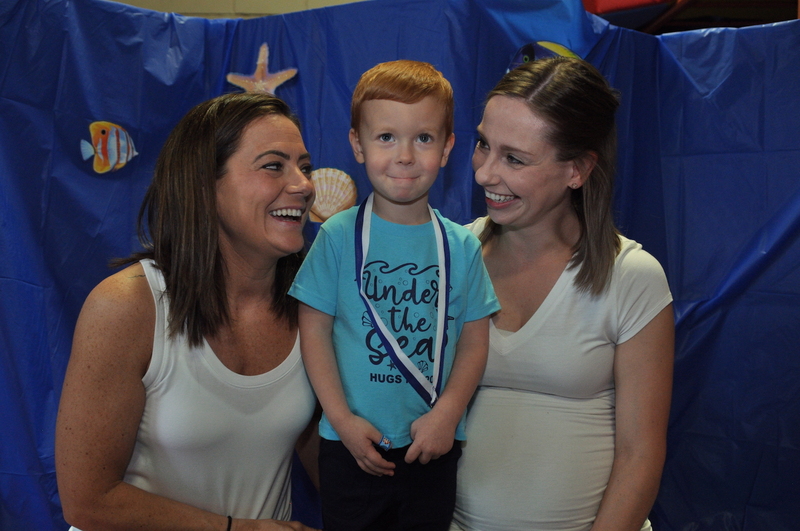 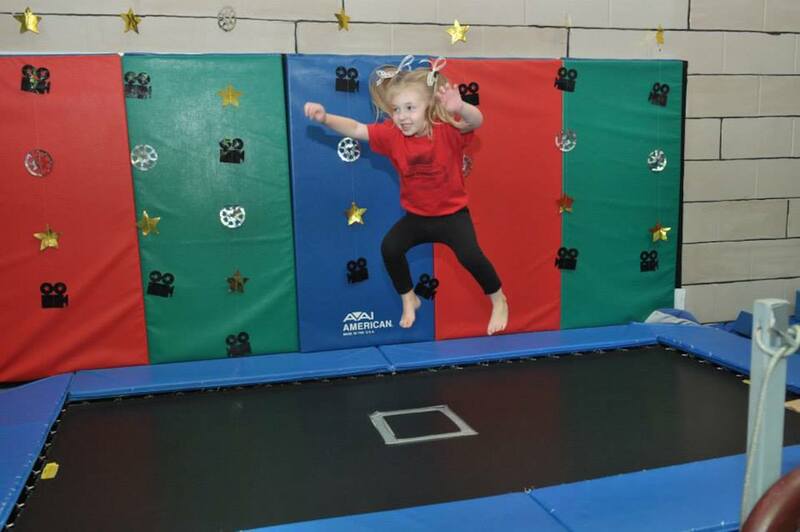 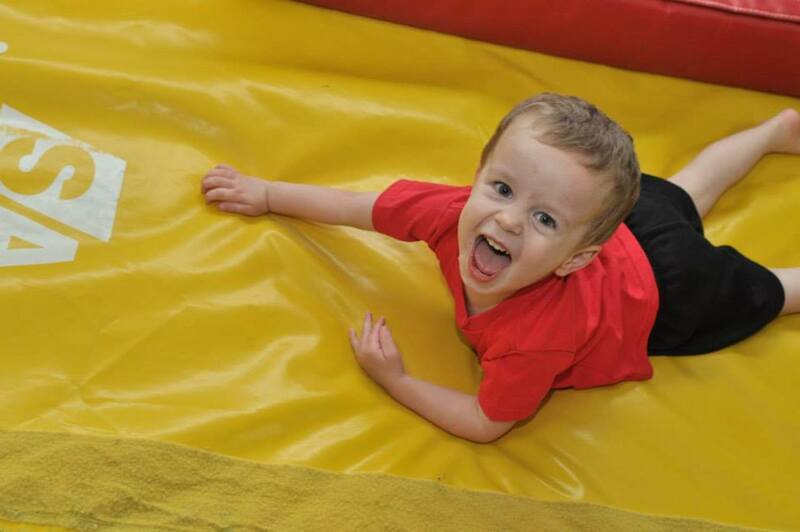 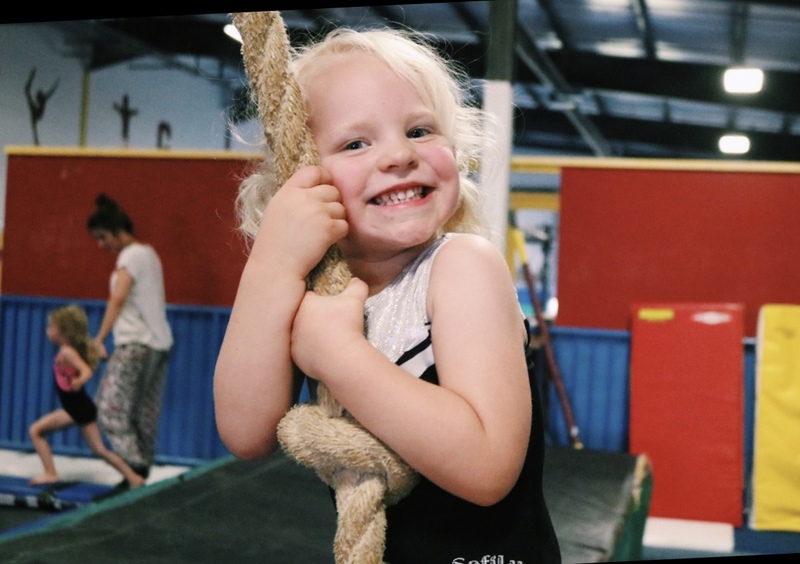 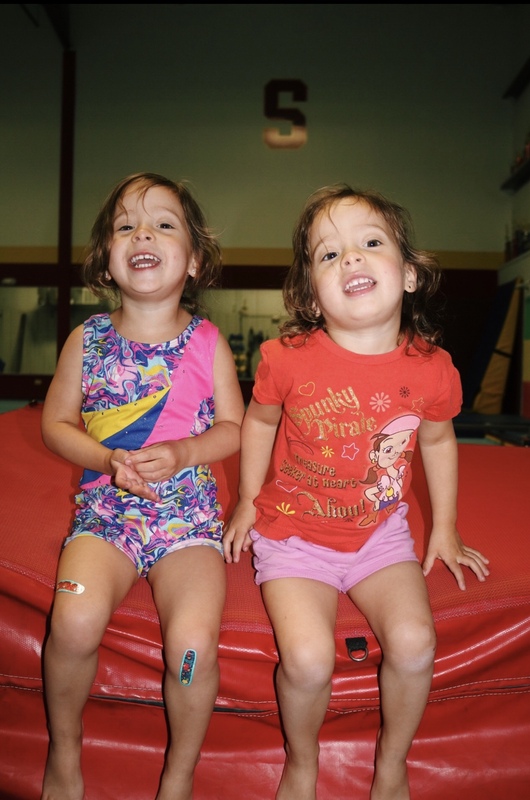 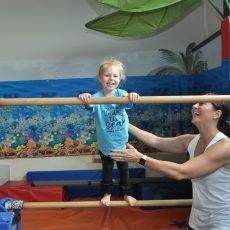 What sets our Tot Program apart from all other facilities is that it is held in a separate, specialized tot gym. 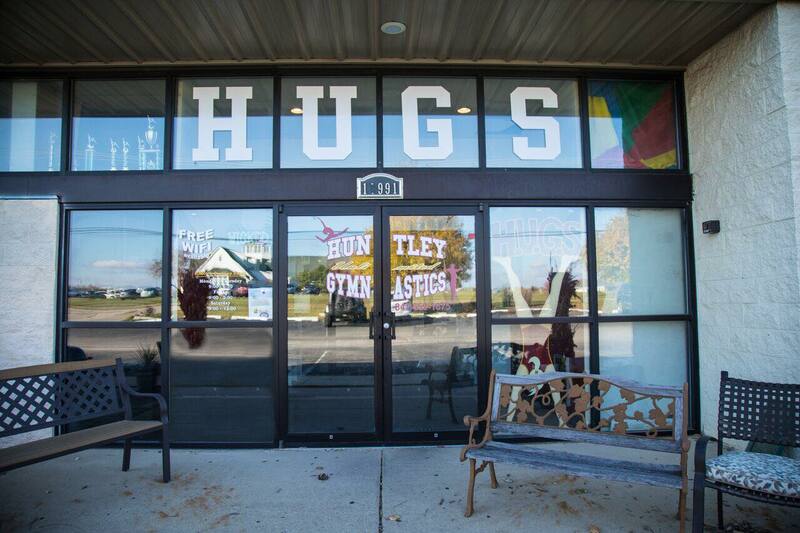 With over 15,000 square feet and a variety of programs, H.U.G.S has it all.